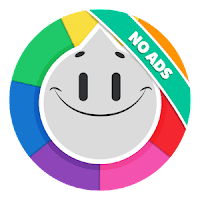 This Trivia Crack (No Ads) an Adfree Trivia game app for android. Let our friendly spinner wheel, Willy, select which questions you’ll answer from six different categories. Be the first to get the six crowns to win, but watch out for the rematch! Warning: this game may cause an excess of fun. Please consult a professional if you notice your knowledge growing at an unusual rate. Thousands of topics to choose from. New leaderboards - view your local leaderboard! Send us your ideas - let us know about new features you would like to see in the game. 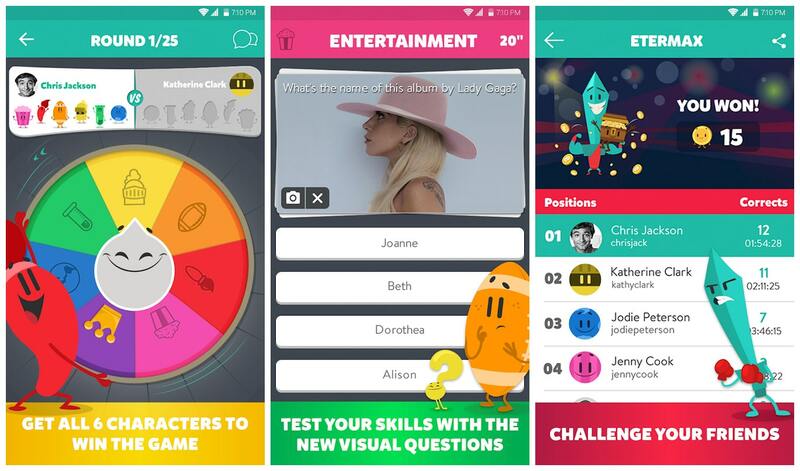 A new way to report questions from within the app. So what are you waiting for? Let’s go! Download Trivia Crack now!